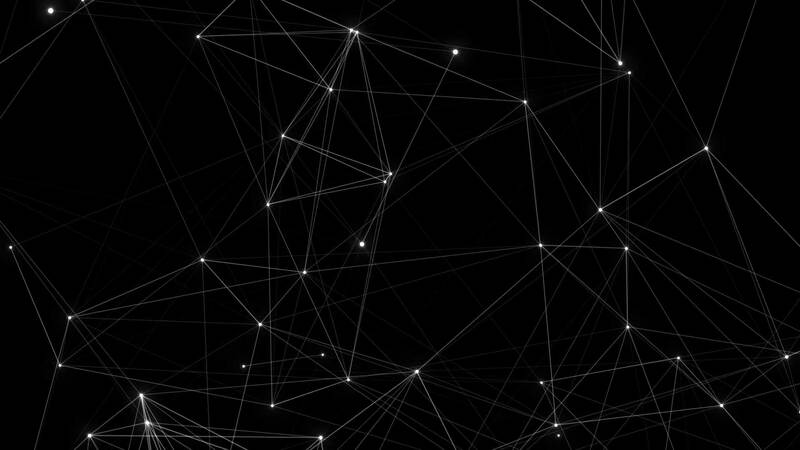 Daring to innovate is intertwined in our culture. Having the courage to go beyond traditional norms is embedded in our DNA. We keep developing and innovating; offering a wide range of products and services that help our customers and clients achieve their ambitions. It takes DEDICATED, CAPABLE, and EXPERIENCED leaders to ensure PayMedia becomes a global player in the Fin-Tech industry. We are confident we have the right team in place to continue positive growth of the company. 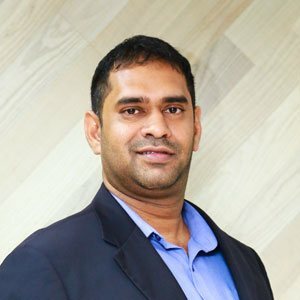 With over 17 years of ICT experience and 4 years in the financial technology domain and eco-system support, Kanishka Weeramunda is the Founder and CEO of PayMedia (Pvt) Ltd. Kanishka was titled as the 'Most Valuable ICT Entrepreneur' in 2015 and was recently awarded the 'Best CEO of the year' and the 'Future Leader of the Year’ awards at the CMI Management Excellence Award. His success is built by his outstanding results and experience in many diverse areas for a number of Multi-National companies. He is a trainer for the EU – Sri Lanka trade related assistance, organized by the International Trade Centre (ITC) and UNIDO. 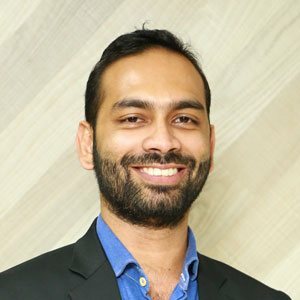 He has been a mentor for many successful start-ups and had been the coach for the world’s 8th and 5th student entrepreneur at the Global Students Entrepreneurship Awards 2015 and 2016. For the contribution he has made towards the IT industry he was awarded the most valuable ICT entrepreneur of the year at the NBQSA 2015. He passionately contributes towards building the start-up and entrepreneurial eco system in the country as well as in the Asia Pacific region. 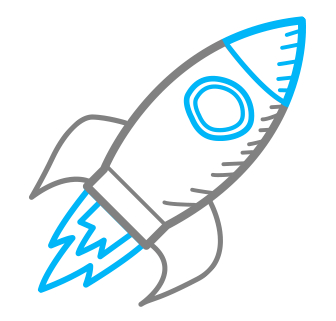 Kanishka is well recognized as a thought leader in the fin-tech industry. 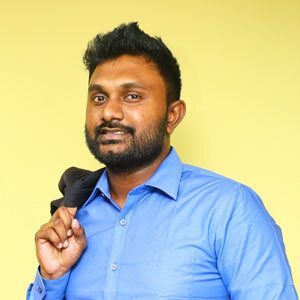 He is a graduate from the University of Colombo in Bachelors of Information Technology, holds a MBA and an MSc in HR and chartered IT professional from the institute of Chartered IT professionals in UK. 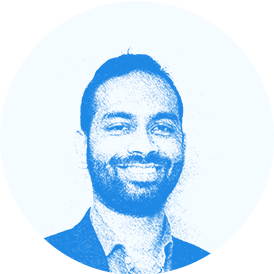 Dinesh Karunathilaka, 8 years in the open source technologies predominantly in system architecture. 3 years of experience in the fin-tech industry. 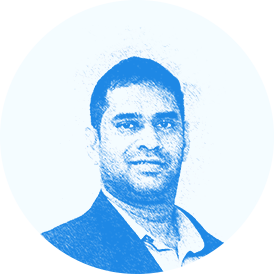 He has experience in different companies namely RoomsNet, RezGateway and Laugfs under different verticals. 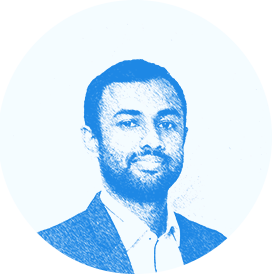 He has travelled to Europe, Asia and Asia Pacific for exhibitions and workshops gaining insights on different emerging markets and potential markets and their technologies. He is a certified Red Hat enterprise architect and holds a Masters in Information Security. 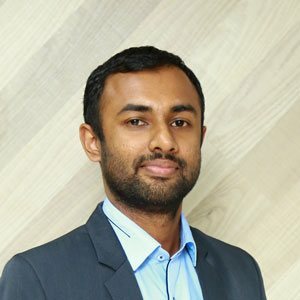 Experienced in the banking and financial sector for over 4 years, Thilanga leads the PayMedia team as the Technical Lead to develop solutions with the unique combination of hardware, APIs, Open Source and Proprietary Software. 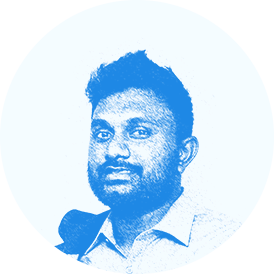 He holds a Masters of Science from the University of Moratuwa with sufficient skills and efforts to lead the developer team and provide customer requirements. Sasindu Pathiranage runs the show as a graduate from the University of Middlesex in BSc Business Information System Management and reads for his MBA at the University of Northampton. He has six years of experience in large corporations such as Laugh Holdings, SMB Securities and Edulink International Campus. His expertise lies in system integrations, implementations and networking such as CISCO and Fortinet Firewalls. Sasindu has travelled to Europe, Singapore and Dubai for exhibitions and workshops gaining insights on different emerging markets and potential markets and their technologies.